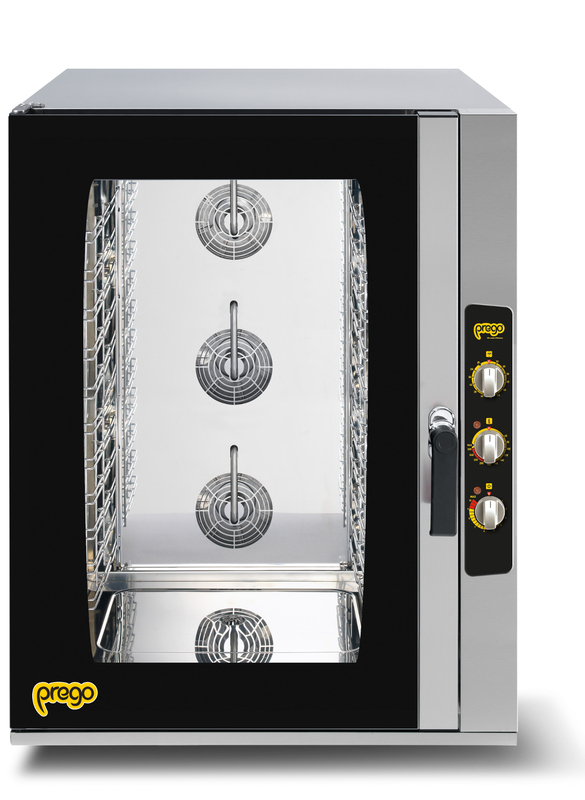 This type of PREGO Combi Oven has basic features. 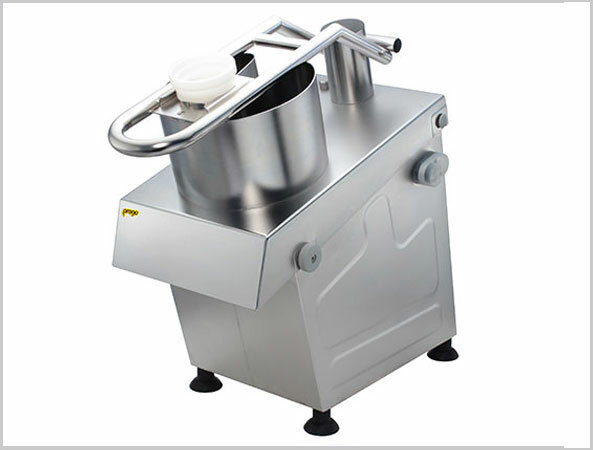 The operating functions are very simple. 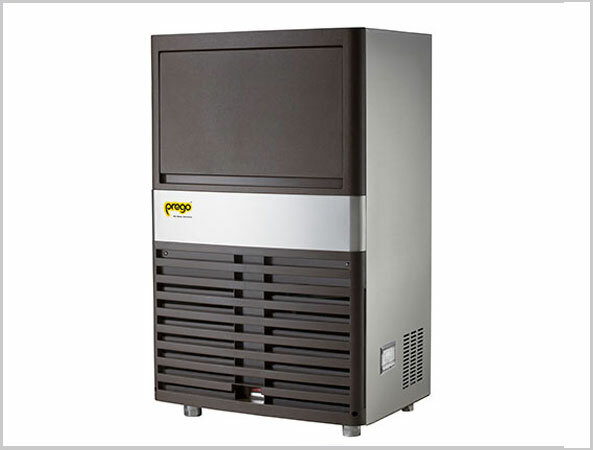 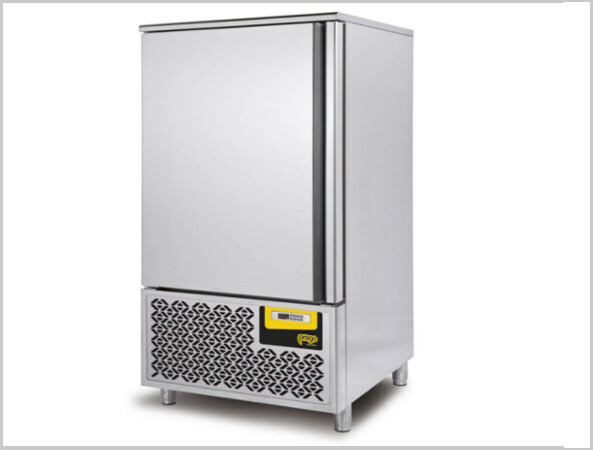 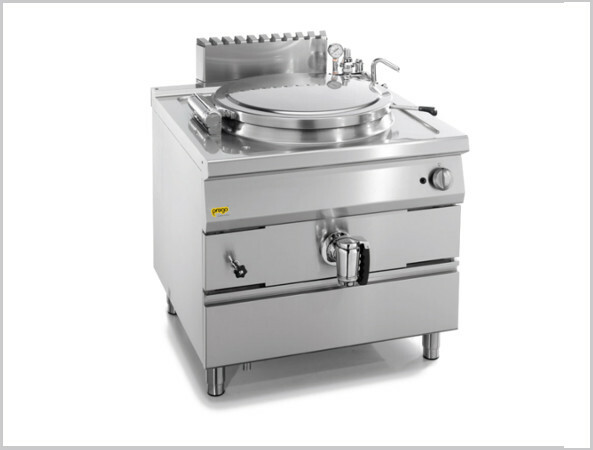 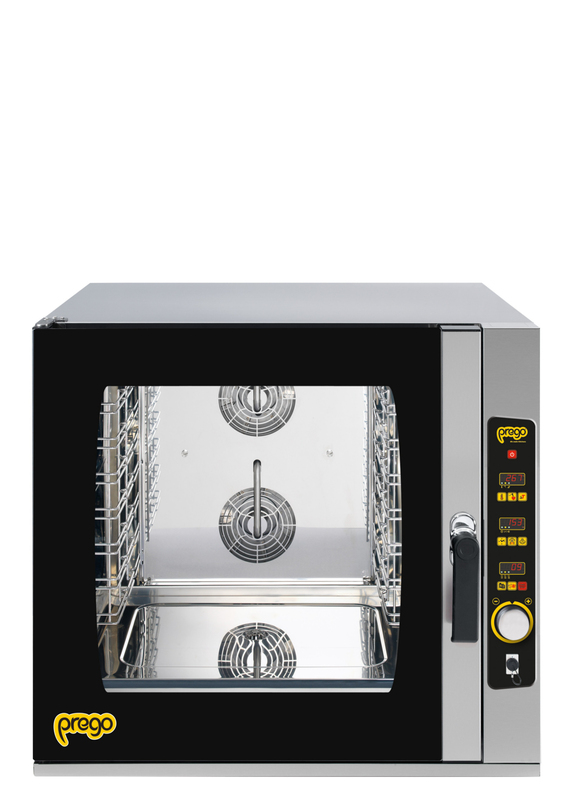 It has a maximum operation temperature of 285°C. 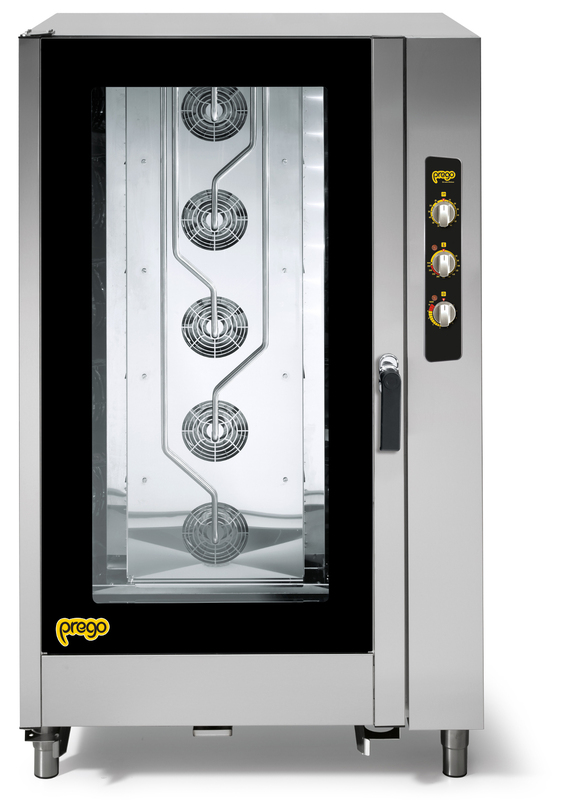 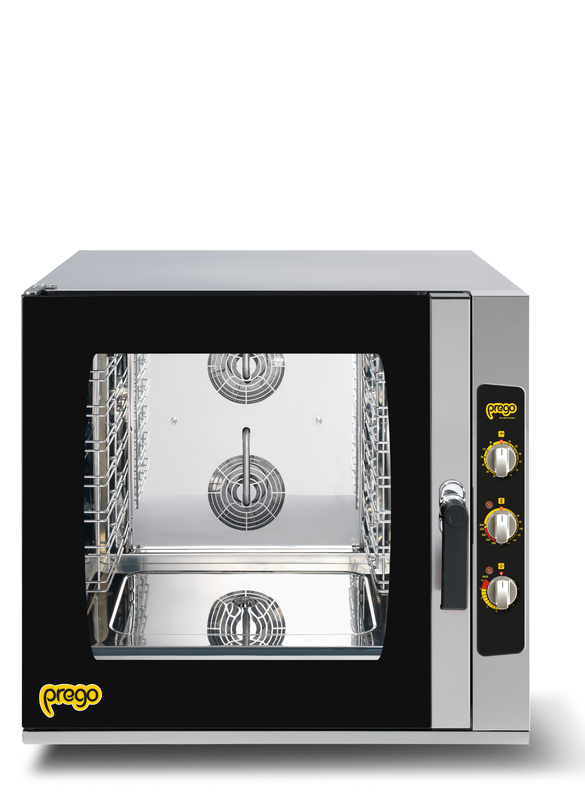 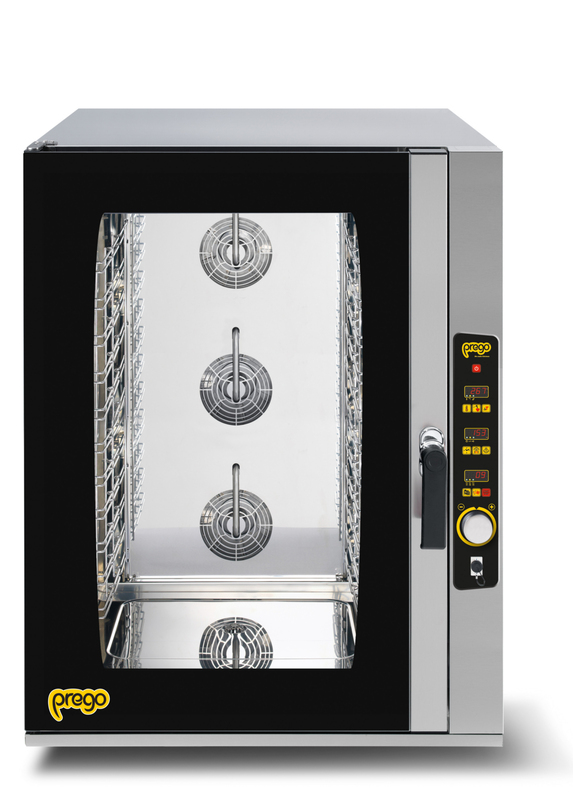 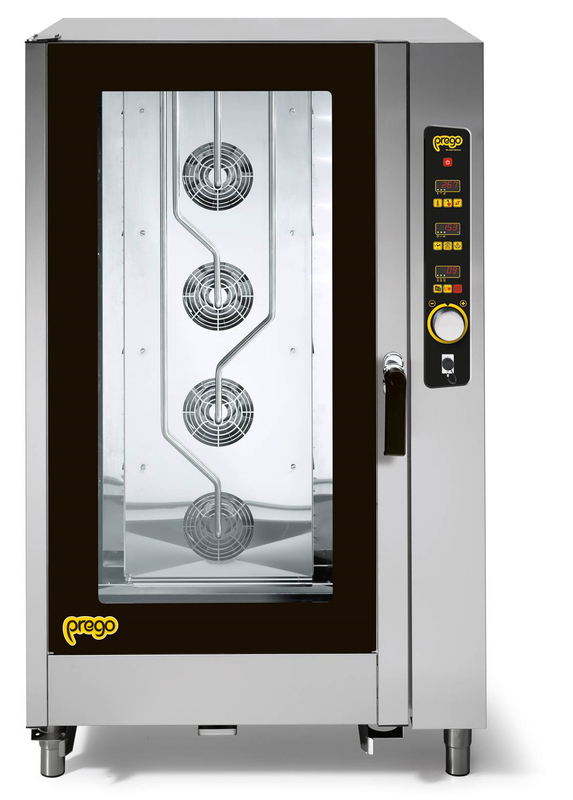 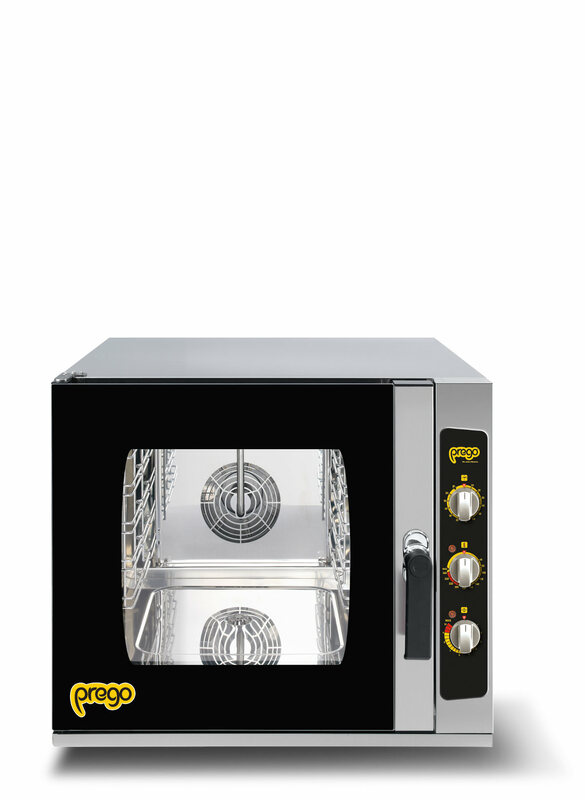 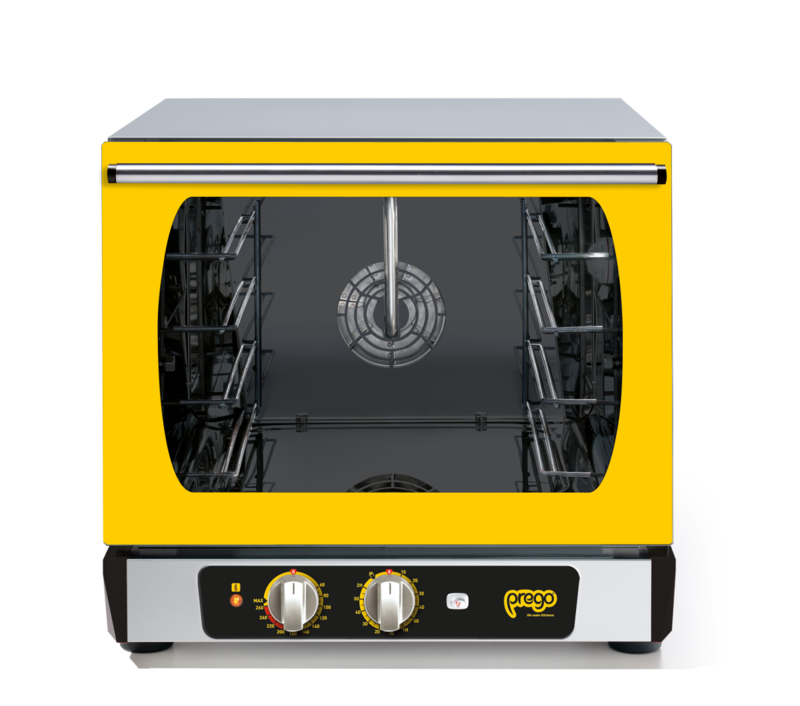 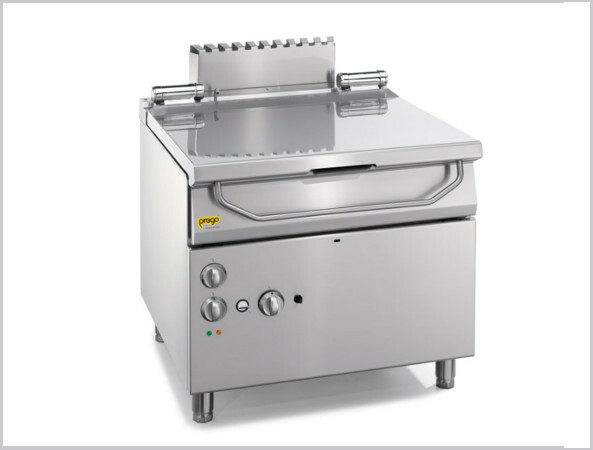 The PREGO Combi Oven are available in gas and electric models. 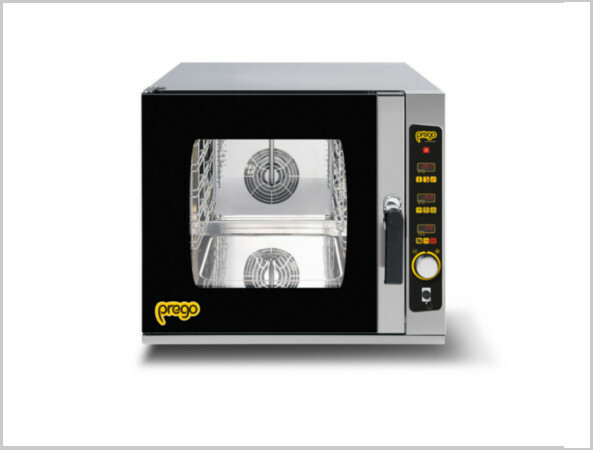 The digital PREGO Combi Oven has advanced features. 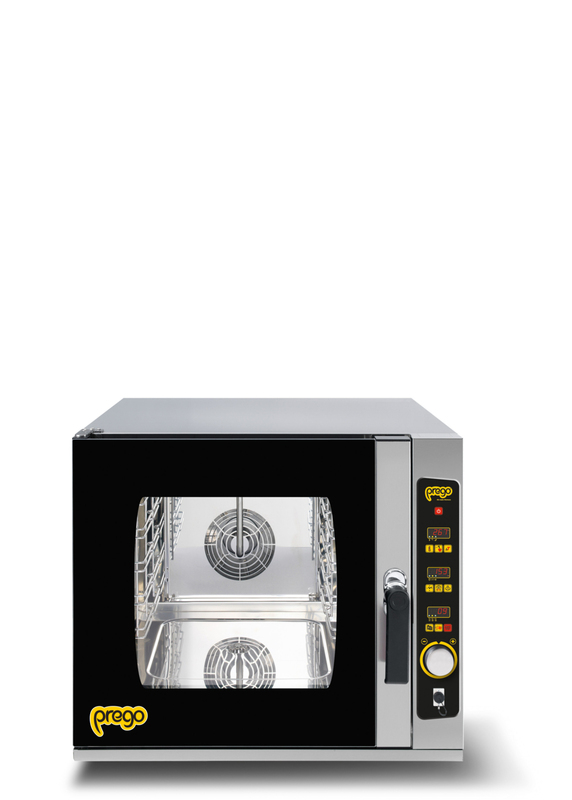 Most interesting feature is Delta-T. 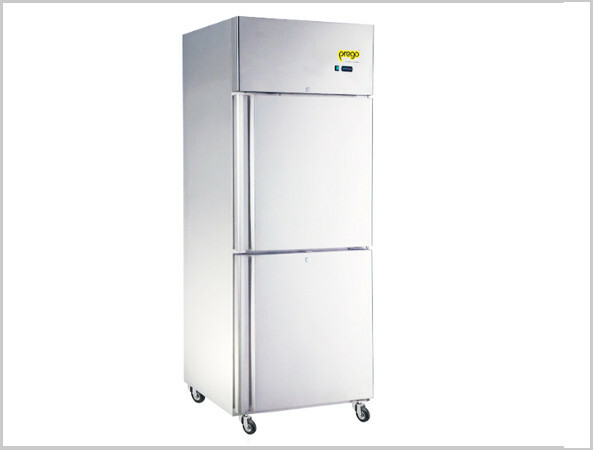 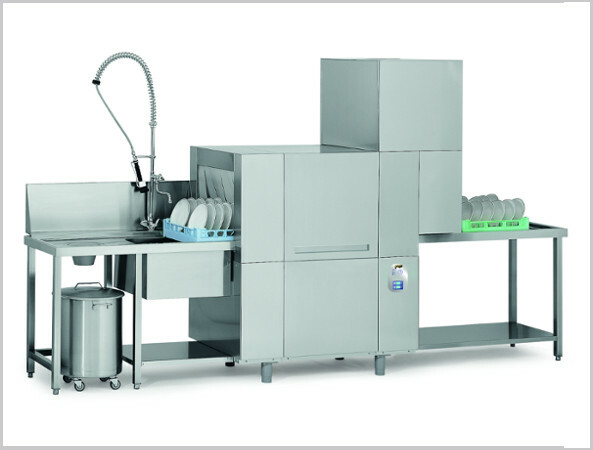 It can store upto 99 programs and also features an Automatic washing system.